Trokay! It's ok, everything is alright! Hospitality Award - This member business or person is nominated because of a commitment to the community and its economy; portrays the warmth and charm of Truckee through its business, employees or goals; and is a leader customer service strategies and practices. The Hospitality Award was given to Richard Blair, Streets of Truckee. The Hospitality Award is given to an individual or business who portrays the “warmth and charm” of Truckee. 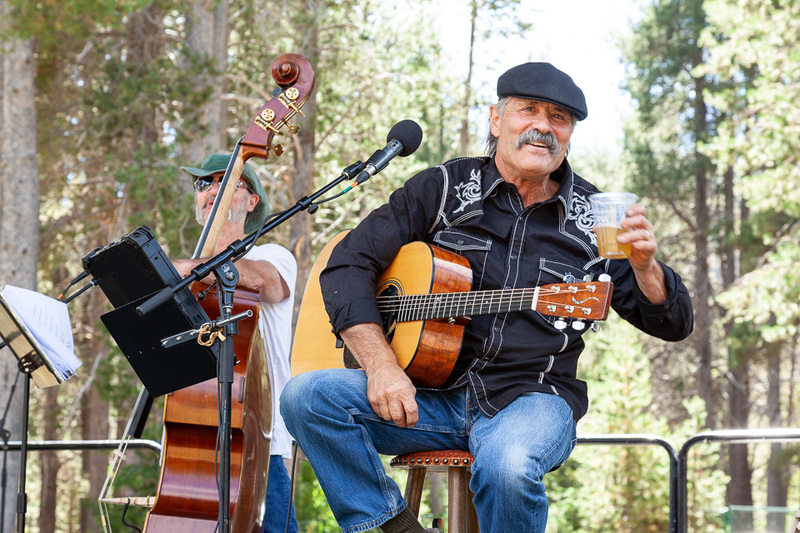 Richard Blair does that in a unique way by entertaining locals and visitors alike, keeping Truckee’s past alive and retelling it through songs. In his Russell Valley studio, on acoustic guitars he’s built, old stories become songs, put to modern folk-roots/Americana melodies and recorded on CD’s. 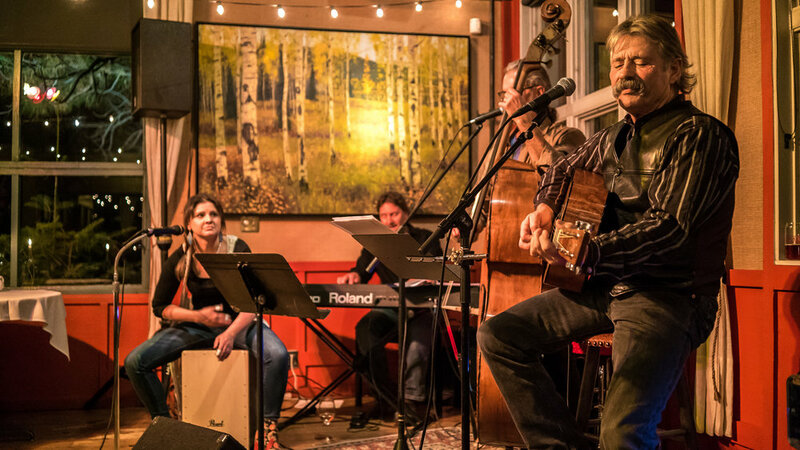 Then in 2013 the inspiration came to share these songs accompanied by local performers in the “Streets of Truckee” shows in the fall. 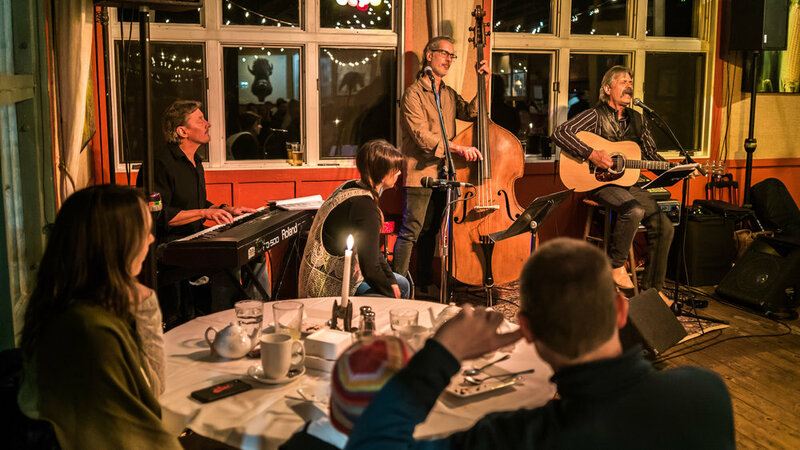 What began as a personal desire and “obligation of being local” to remember and share our history, created a groundswell of interest in the songs and performances now done throughout the year at a variety of events. 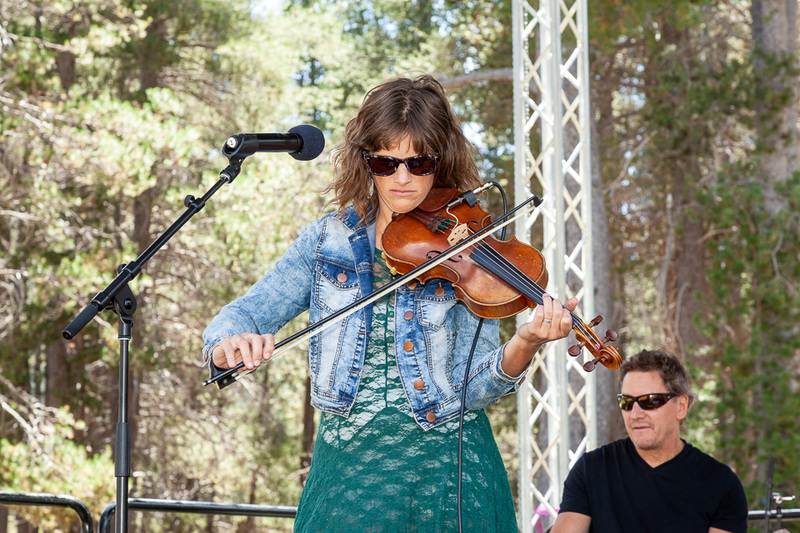 GET OUT & GO: Streets of Truckee Dinner Shows. Published November 2014. My wife, daughter and I listened to your CD on the way home today. 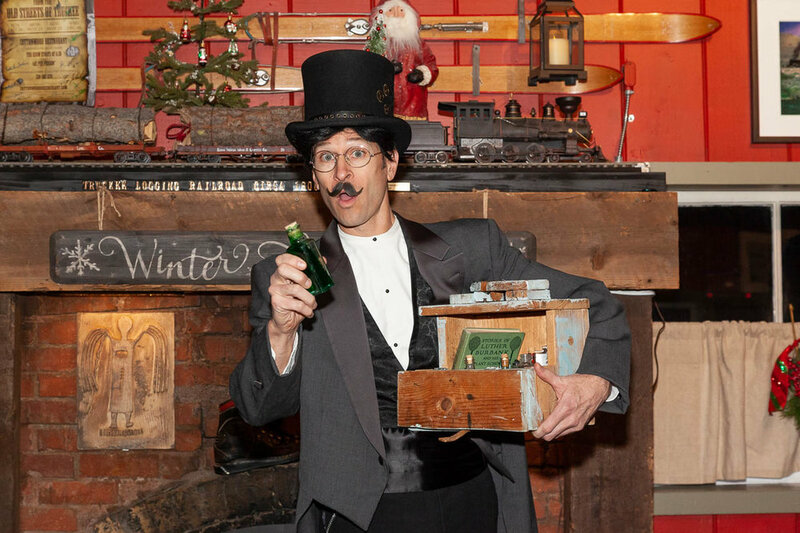 We really enjoyed it and was inspired and appreciative of your concept to document, entertain and educate folks about some of the history of Truckee and the surrounding area. Well done, my friend! I'm working on a concept that infuses, theater, spoken word and music addressing history as well. I'll keep you posted as to how that develops and becomes reality down the trail. I sincerely thank you for coming down to the show on Friday. 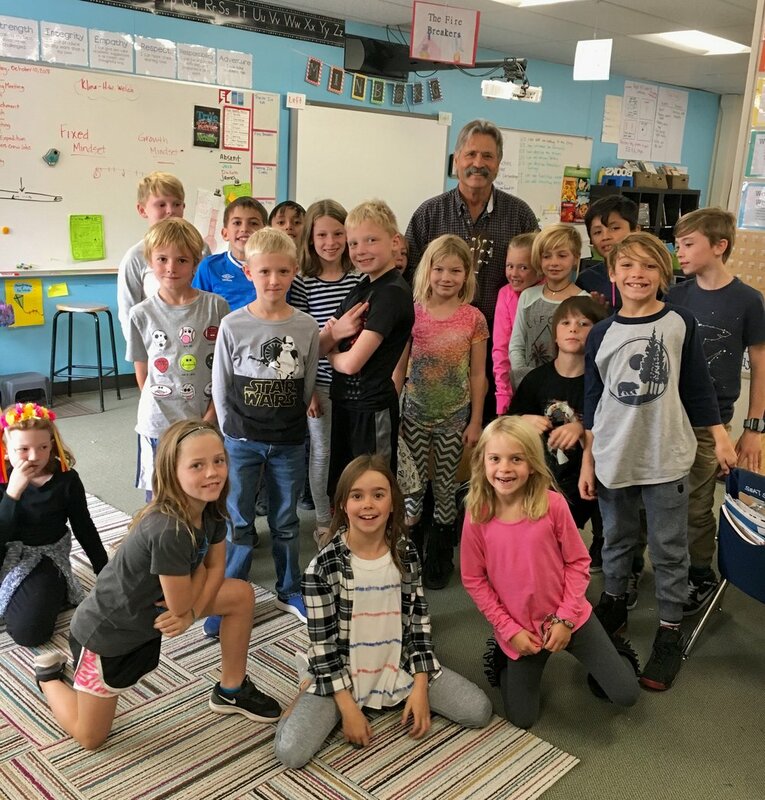 I've always appreciated the Truckee community and I'm always proud to come present to the kids in your area schools. In the early 80s, I lived in Reno and frequently came up to play the Truckee Hotel, OBs, Bar of America and a couple other places that I've forgotten, back in those days. I have good memories of those times in your town. Keep doing what you do with your music and love of history and community, Richard. It is noble work. Thanks. 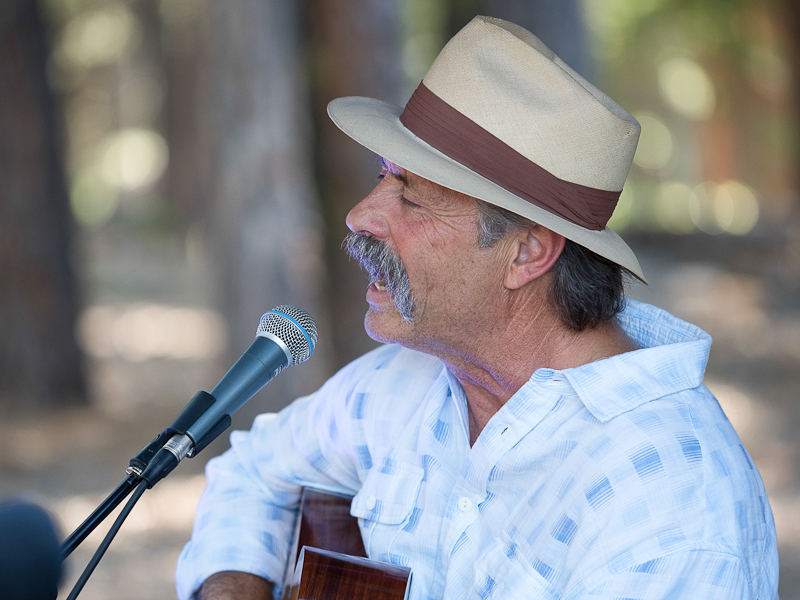 I am enjoying my Streets of Truckee CD--enjoyed it as I drove back to Tennessee, in fact--and will have a great surprise to send my family and dearest friends. How many others have an ancestor memorialized in terrific songs?